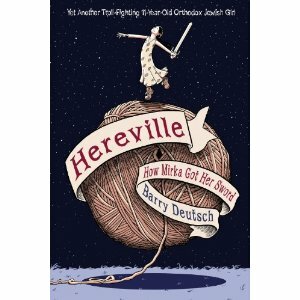 Just Call Me Chaviva: Hereville: Orthodox Jews and Monsters! Last night, while staving off sleep, I picked up one of the many books I nabbed at the library on Monday. The book? Well, it's not so much a book as a graphic novel. What's a graphic novel? According to m-w.com, and the easiest possible way to explain, a graphic novel is "a fictional story that is presented in comic-strip format and published as a book." Some of the most well-known graphic novels in the Jewish world include Maus I and Maus II, as well as the bounty of works by Will Eisner. I used to read a ton of graphic novels -- they were the ginger to my sushi, clearing my palate between "real" books. So a friend suggested the graphic novel Hereville: How Mirka Got Her Sword, which I devoured very quickly, while learning some Yiddish on the way. The interesting thing about this comic? It's a comic book about an 11-year-old troll-fighting Orthodox Jewish girl. The graphics are really great, and the inclusion of a bounty of Yiddish terms and explanation of Jewish traditions (like Shabbat and challah), and the theme of the narrative is interesting. 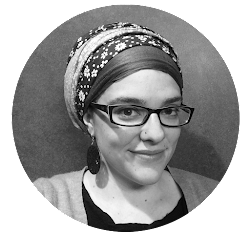 A girl growing up in a town where pretty much everyone is like her and where there are certain expectations, she finds her own way without losing sight of who she is as a Jew. My advice? If you have a kid, get them this graphic novel. At least check it out from the library. 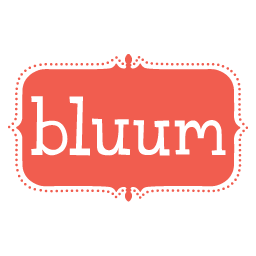 And tell your super frum friends who don't read my blog to read it, too. I think this book would be kosher for any Jew, whether you're observant or not, I think the book has a great message. And to the author, Barry Deutsch? Give us something else soon!